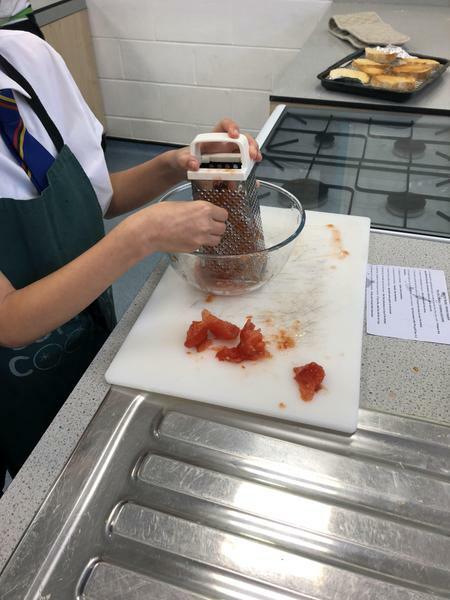 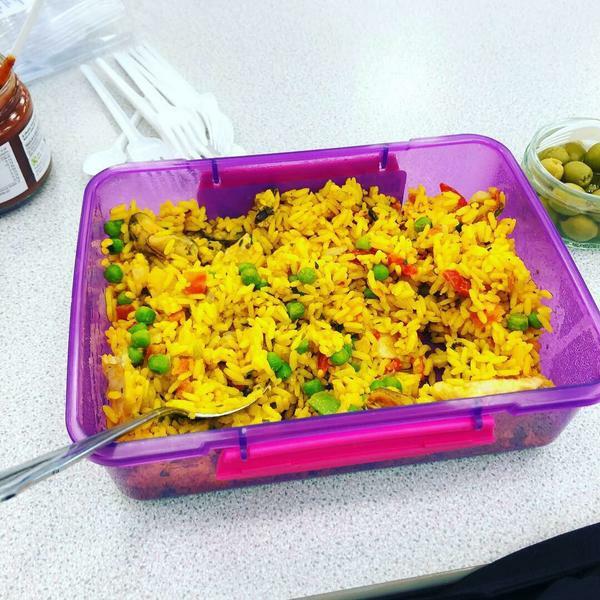 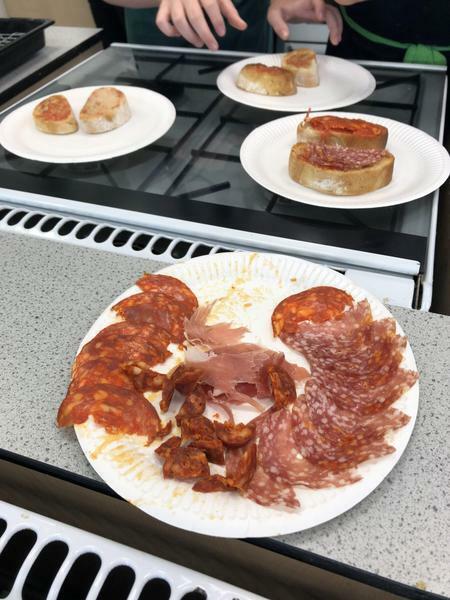 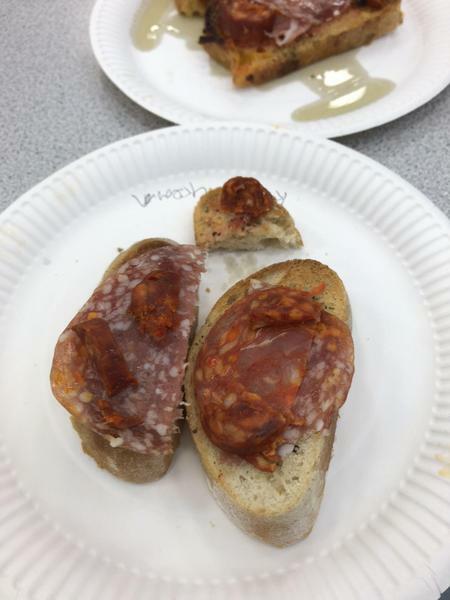 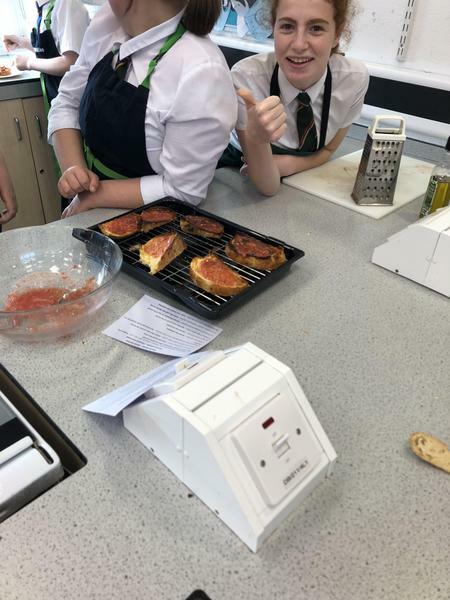 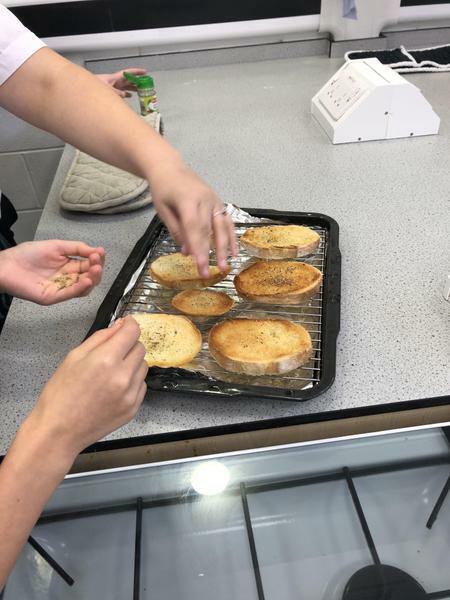 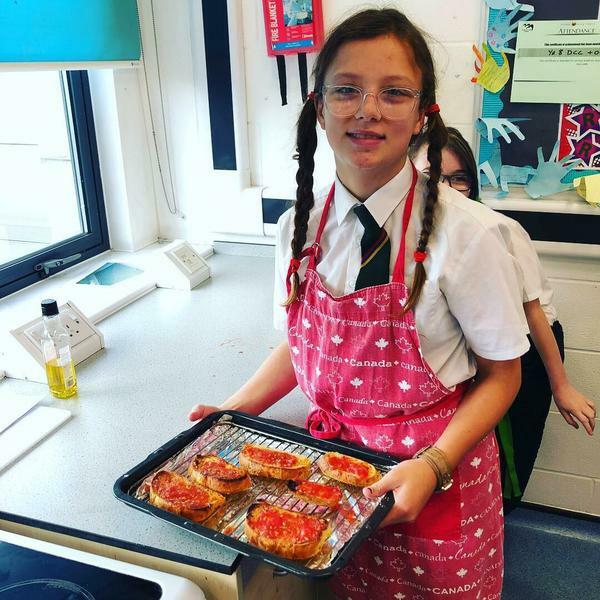 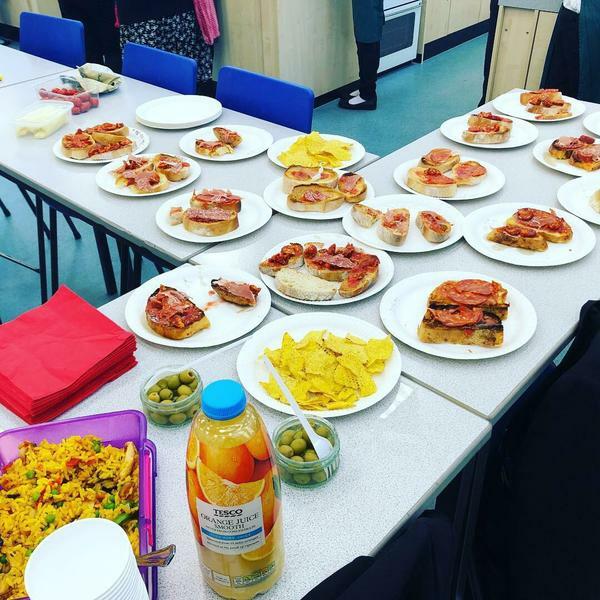 This week students in Year 8 had a cookery challenge of creating their own Spanish recipe. 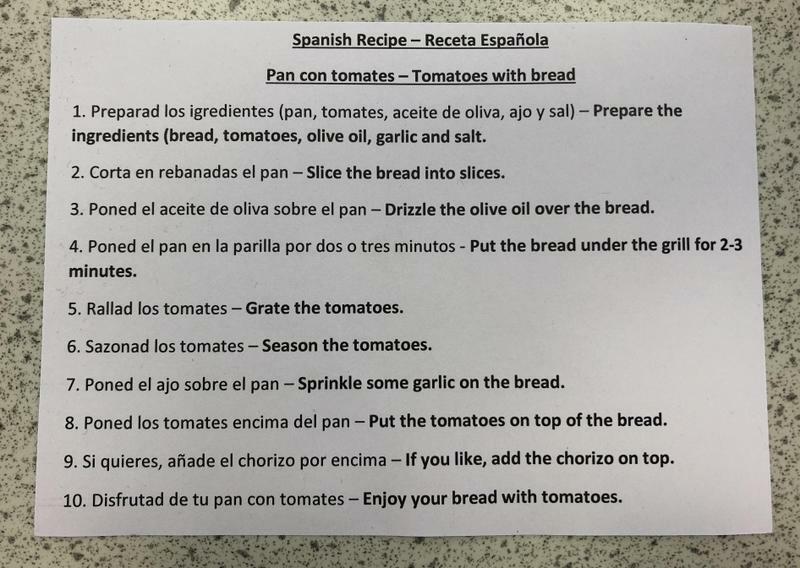 They were tasked with making Tomatoes with bread or "Pan con tomates". 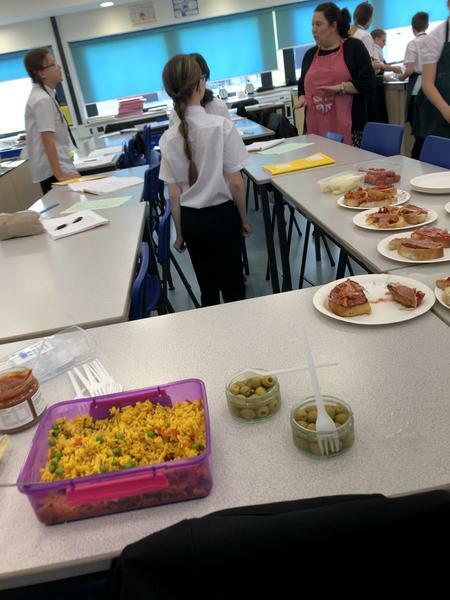 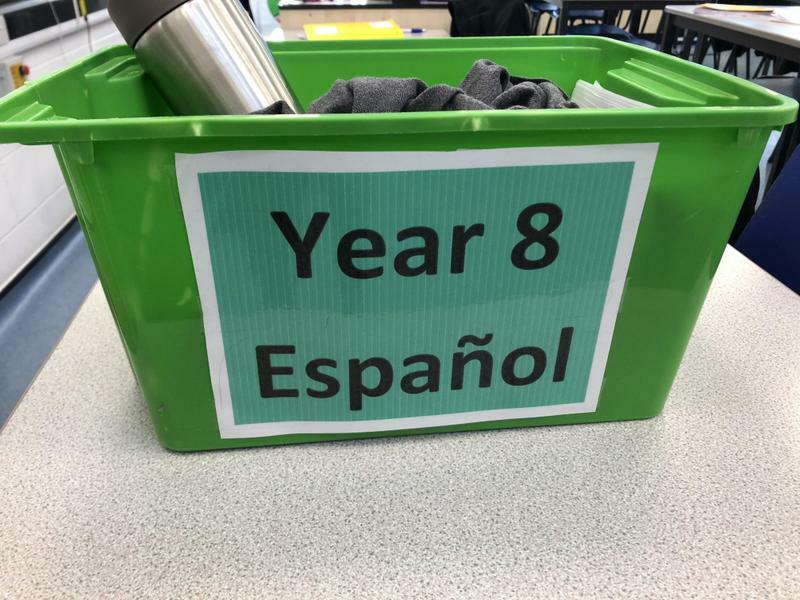 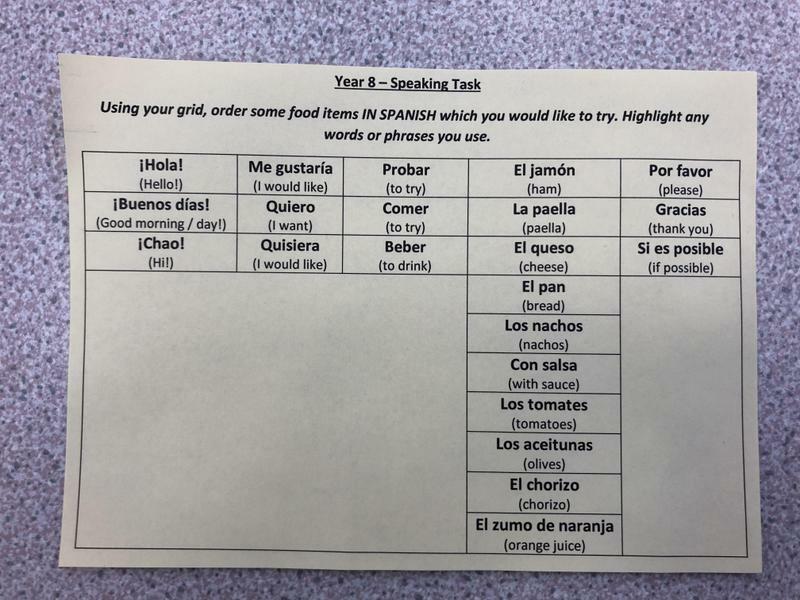 Once the students made it they then had to carry out a speaking task whereby they ordered the food they had prepared in Spanish. 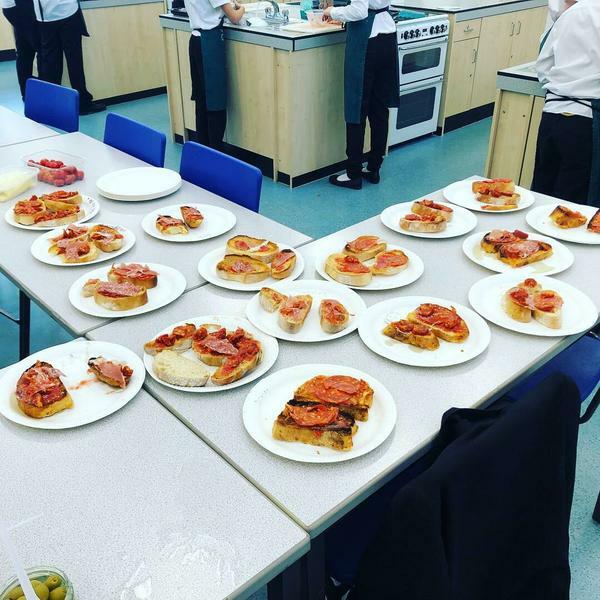 They all done a fantastic job and the food tasted great!